How the times have changed! Back in 1904, a long distant line connecting Morris, Dominion City and Emerson was put through. 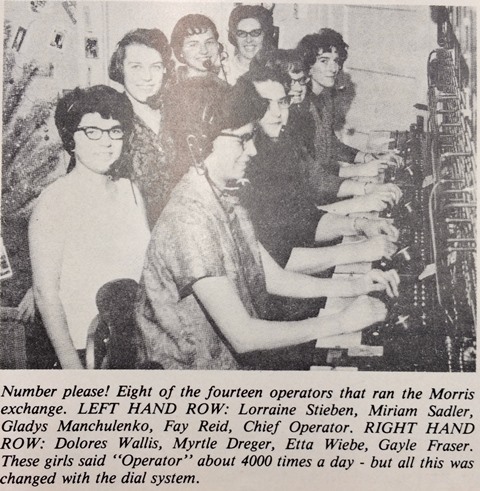 In fact during the years 1904-05, five lines were put in, and Morris was started on the way to becoming and important telephone centre. 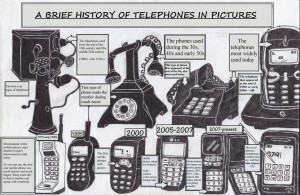 To read more about the telephone history, you can find the rest of of the story on Page 55 Furrows in the Valley Book. 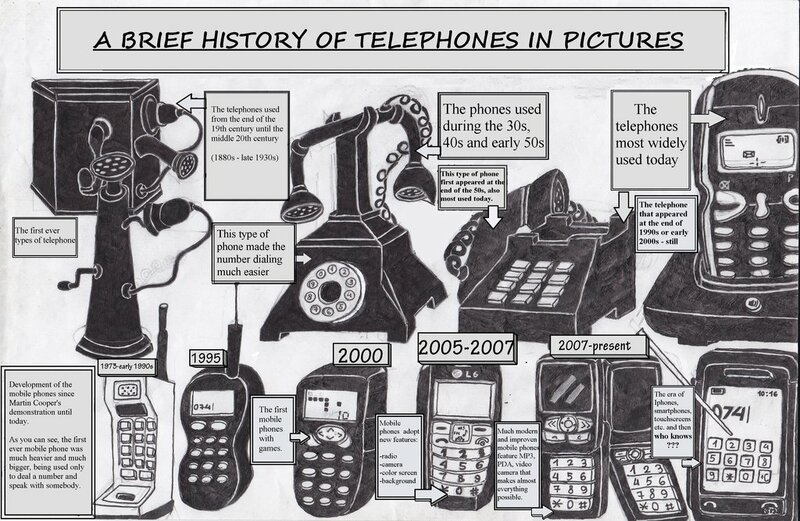 Now days, people are disconnecting their land lines because the majority of people all carry cell phones which also acts like a mini computer in your hands!